When looking for a home you obviously want a good home, but just as much you want a good neighborhood. 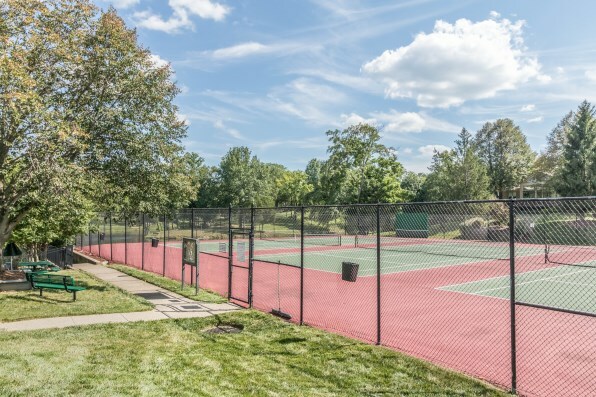 705 Lake Forest Pkwy is exactly that home being in one of the most historically and currently sought after neighborhoods in real estate Louisville: Lake Forest. This two story home has 4 bedrooms and 3.5 bathrooms. The first floor has a super open floor plan. You can move effortlessly from the formal dining room, into the kitchen with eat-in kitchen nook, from which you can move into the two story high great room, and finally into the formal sitting area. The great room has lots of natural light coming through the large glass windowed doors that lead onto a back balcony. The master suite is also located on the first floor and also opens out onto the back balcony. 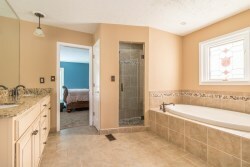 Its large ensuite bathroom has a shower, bath, and double vanity. 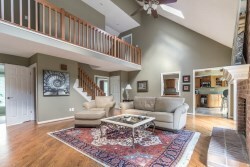 The other three bedrooms and full bathroom are on the second level which over looks the great room on the first floor. The basment is fully finished and multi-purposed. It, like the great room on the first floor, has a fire place. 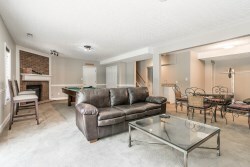 But it also has space for a lounge, game room, and gym, or just a large bedroom and lounge area, whichever you choose. There is also a full bath and the whole basement opens out onto the backyard. But now for the neighborhood. 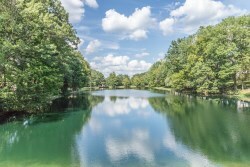 Lake Forest is a fantastic neighborhood with a real community feel. This is fostered by the superb lodge that sits at the heart of this community. 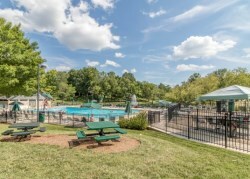 It features three pools, tennis and volleyball courts, a play area, and a lake. There are always families in the main and kiddie pool and many couples playing tennis or lounging around the smaller secondary pool. 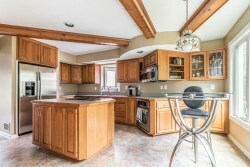 Scott Boehnlien would love to show you this house and the community amenities so please contact him at Family Realty.